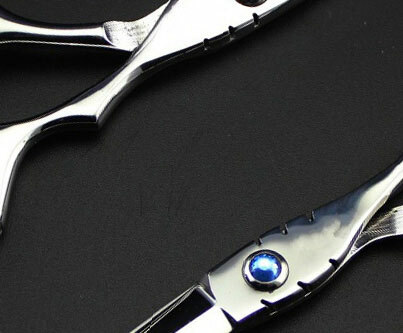 The iconic stainless steel and molded glass showcase for disinfecting your tools after use. 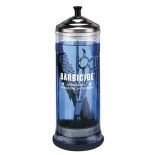 • To remain effective, Barbicide should be changed daily. Capacity 1 litre, height 29.5cm. 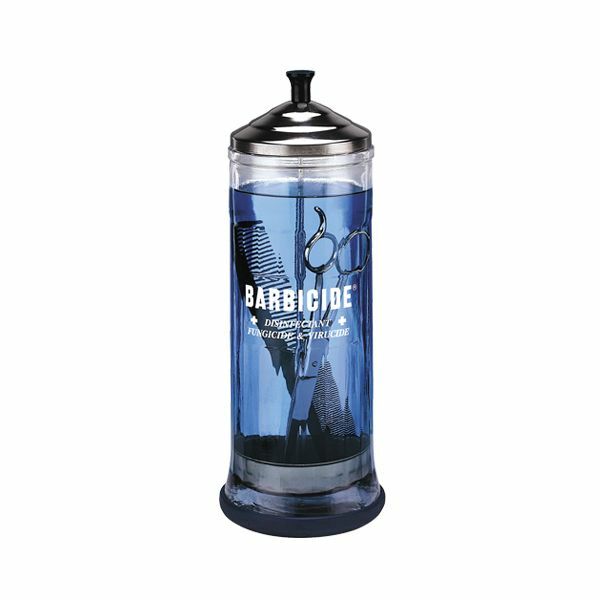 Barbicide Solution - 473 ml / 16oz.